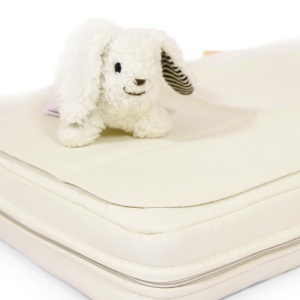 Award-winning in Loved by Parents awards in ‘Best Nursery Bedding’. 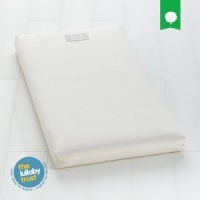 A flat and super soft mattress protector made from a breathable and extra absorbent luxury cotton, creating a dry and safe sleep environment for your baby. 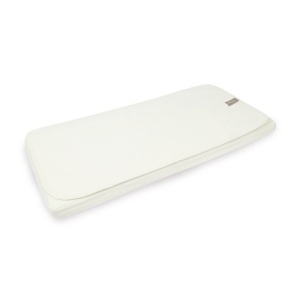 The protector is flat not fitted, letting your mattress breathe from the sides and underneath, and it also provides a barrier against dust mites. 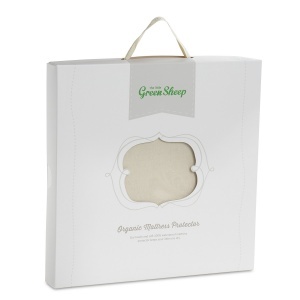 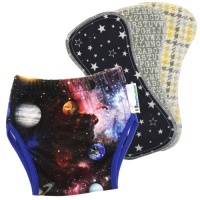 Great product, pairs well with organic wool mattress I also purchased. 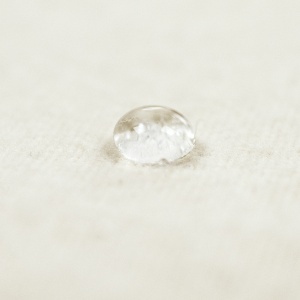 Very strong materials by what I can see.